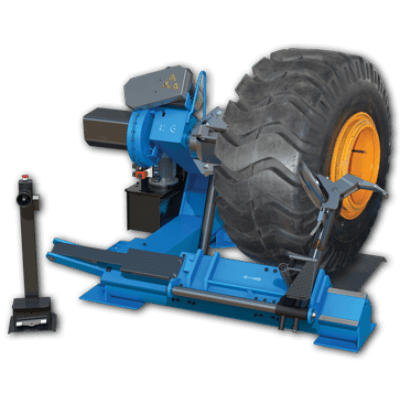 The Megamount 752 is a Heavy duty tyre changer for truck and plant workshops. 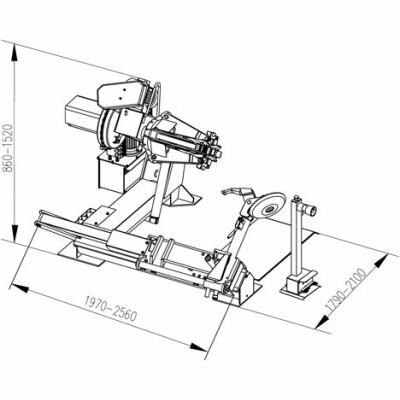 Boasting a rim clamping capability of 14" to 56", with 0.D of 2300mm (90.5") and rim width up to 1065mm (42”), this model is a great ‘all-rounder’ for anything from buses to heavy plant machinery. Available in 1ph or 3ph.